The Next Generation: A Celebration of Sonoma County’s Up and Coming Artists. 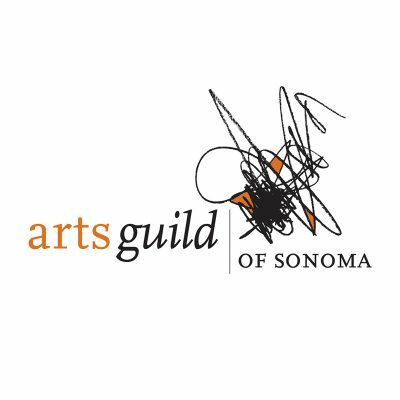 The Arts Guild of Sonoma is accepting applications for guest artists to be featured in our June Show highlighting young artists currently working in Sonoma County. The show will be up for the month of June, with an opening reception and block party on the evening of Friday the 2nd. Guest artists work will be hung along side art by our member artists, and will have a chance to promote and sell their work at our event. A place in the show may lead to sponsorship opportunities in 2018. To apply: Email Laura Leipzig at gallery@artsguildofsonoma.org with a short artist bio and statement about your work. Please include 3 to 5 images of your work, and a link to your website/Facebook page/Instagram account if you have one for your art. Please include a phone number you can be reached at as well. Entries are due by Monday April 10th, and artists will be selected by April 20th. Work submitted in images is a sample of your work. If selected, the actual piece/pieces shown will be determined by you and gallery management to fit the needs of the show and space. It will be up to the artists to frame or make their work gallery ready.